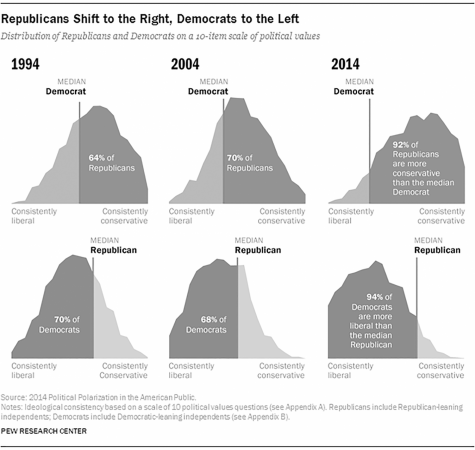 Politics, Polarization, and Perspective, Oh My! Unfair curve? Oh, well. Test leaked? Not their problem! I do not believe the blue wave will come, especially at such a magnitude that it will completely alter the political landscape of Congress.